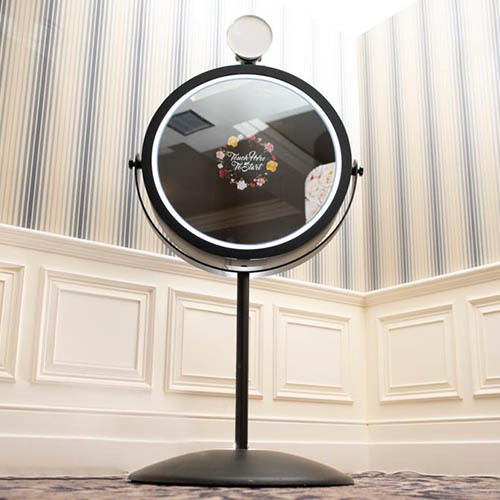 The Glamorous beauty Magic Mirror is the most beautiful Magic Mirror yet. Impress with this full height vanity style mirror with illuminated LED backlit ring. Photos can also be uploaded to Social Media (Facebook/Twitter) or shared via email. Get your photo taken, signed and printed all in less than half a minute. The beauty mirror uses a top of the range DSLR camera and top of the range Studio flash to be sure you are getting the most amazing images. 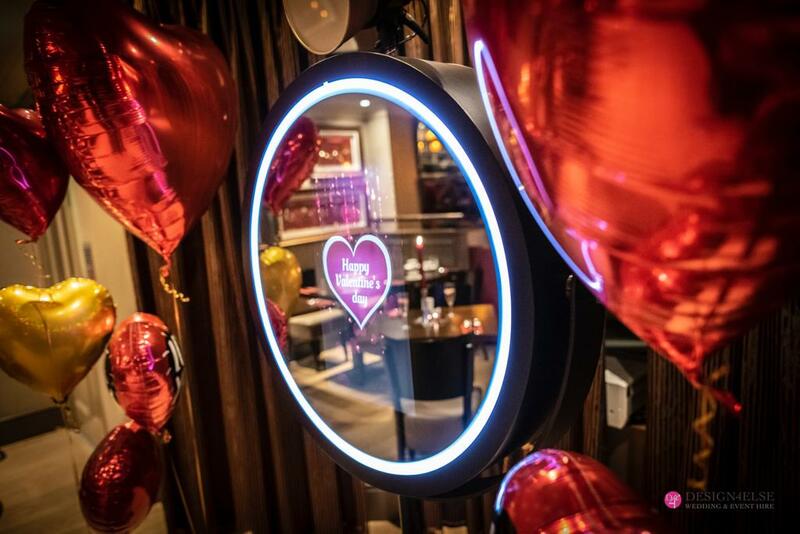 The Glamour mirror allows you to sign photos with a message or with your name. Sign photos using the touch screen, mirror booth paint brush, or add a variety of stamps. Use our exclusive Facial Detection software to apply digital props on screen to your photos. Choose from a large range of emojis, masks, hats & glasses. You can even upload your own. 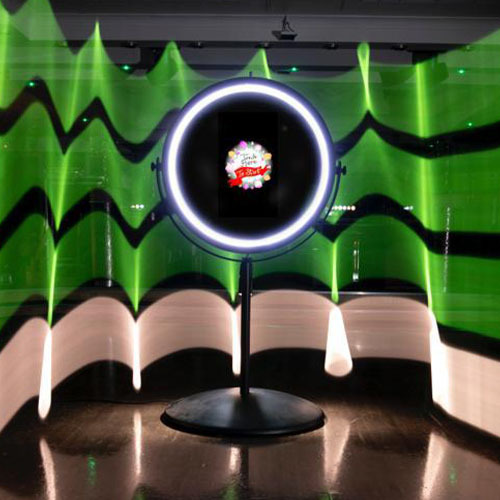 The Mirror is pre-loaded with animations and sounds to make using the Mirror a fun experience. 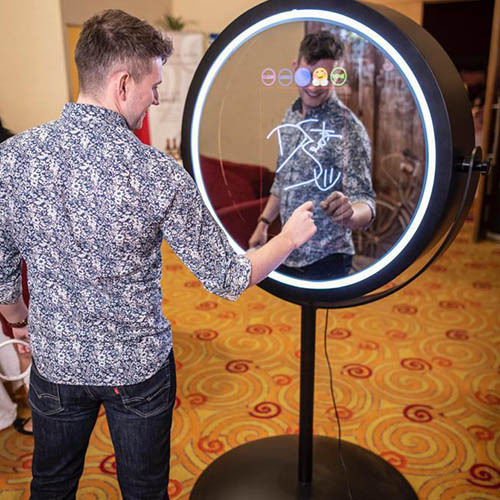 With the paint feature, users can also make their own art on the mirror using the touch screen paint brush. Go Green Props – Reduce the Mess and go green by using digital props from the screen. Use our exclusive Facial Detection – software to apply digital props on screen to your photos. Its capable of taking both singular 6×4″ prints, as well as multiple shots, which create a 3 photo collage also on a 6×4″ print. Using the on screen paint pad, guests can scribble a custom message or their name to personalise their photo. Photos can be printed in less than 10 seconds using the enclosed printer. 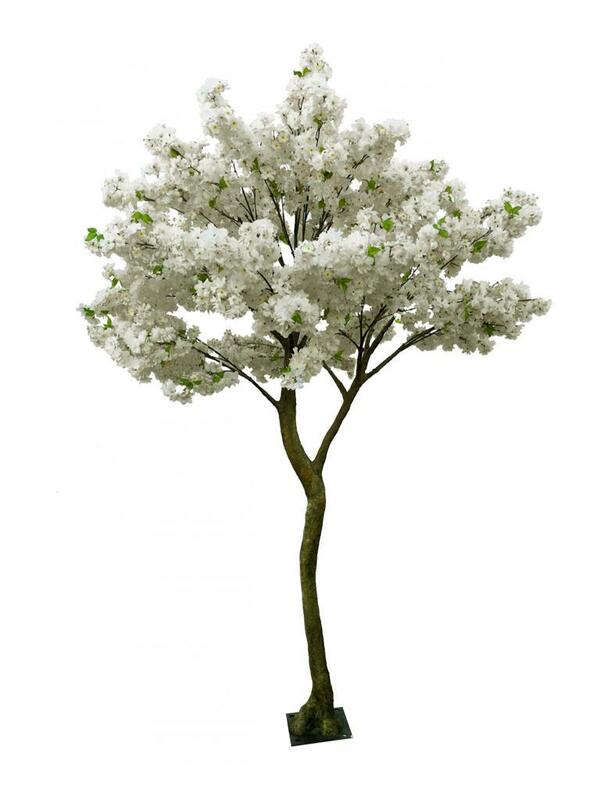 Bring a beautiful cream blossom tree to your set up or event for a real touch of the outdoors. Each of our trees stand out for all the best reasons yet they’re so realistic. Use these to really bring seasons to life within the rooms of your event or set up! Or just WOW your guests and create a walkway or place on either side of your Photobooth for a breathtaking look.